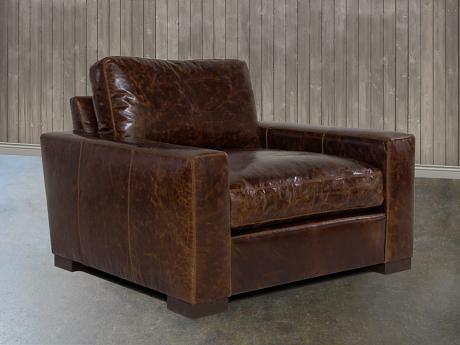 The Braxton Leather Chair, shown in Brompton Cocoa leather is the type of chair you'll want to keep forever. 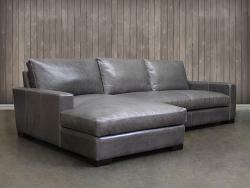 Made popular by a famous catalog brand, we picked up this product when they switched factories, and are proud to sell it for less. 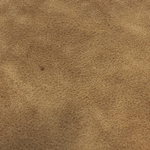 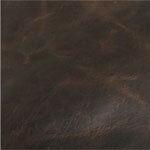 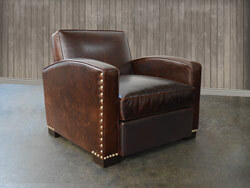 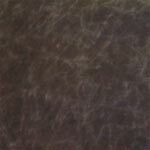 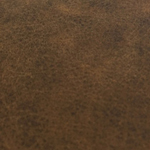 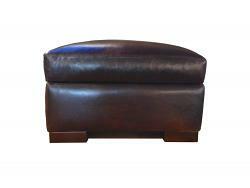 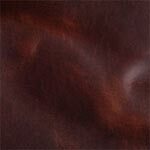 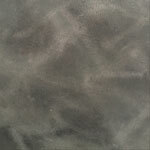  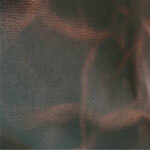 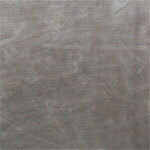 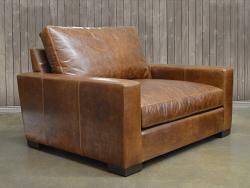 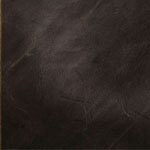 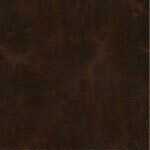 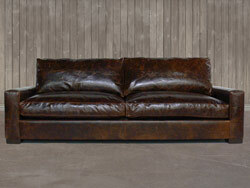 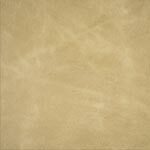 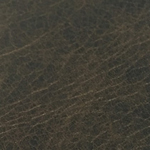 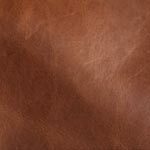 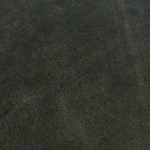 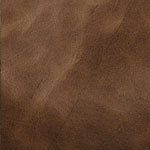 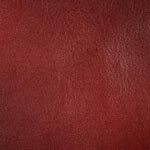 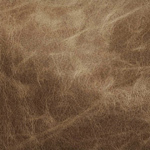 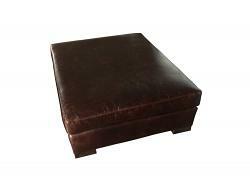 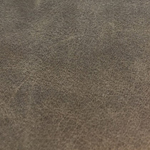 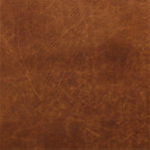 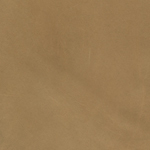 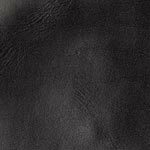 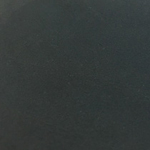 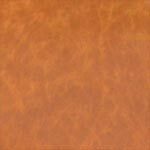 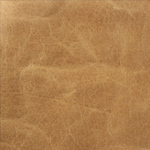 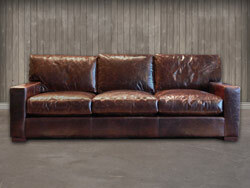 Choose from a great selection of high end top grain leathers. 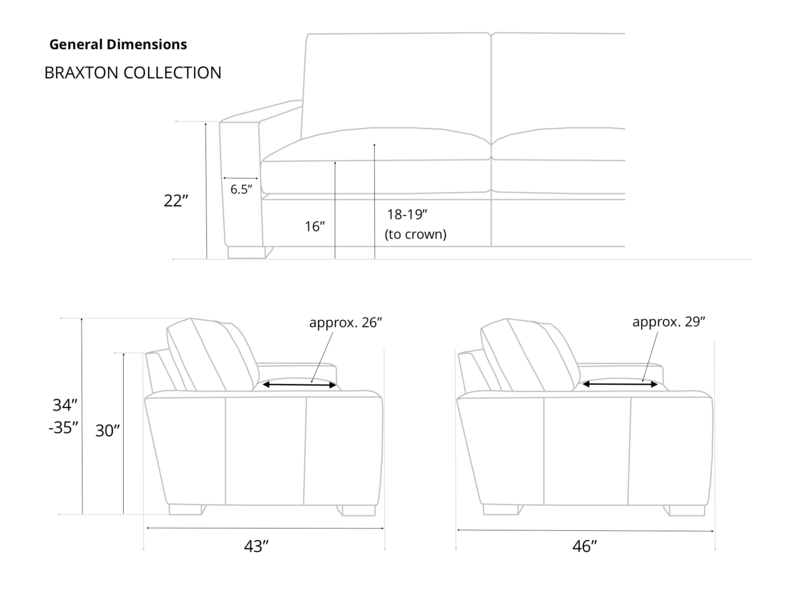 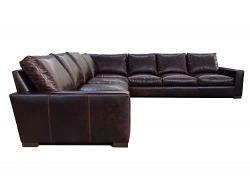 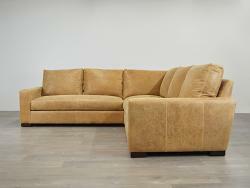 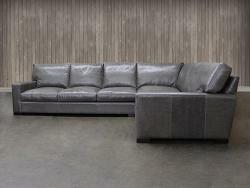 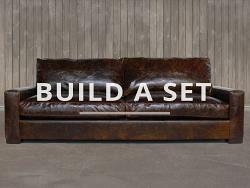 Feather and down topped cushions with heavy gauge coil suspension and a rock solid frame. 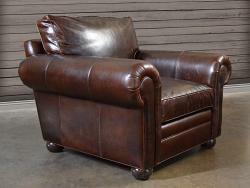 Price includes: Chair only. 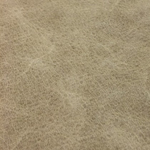 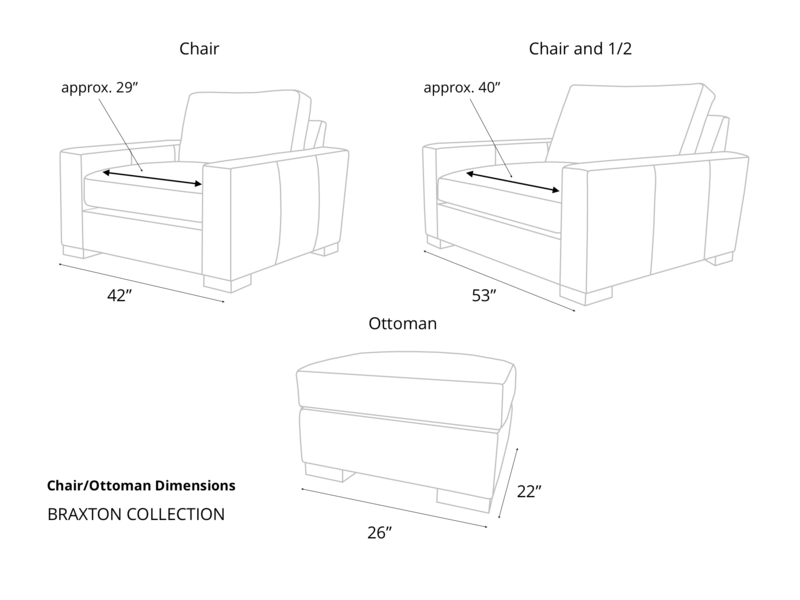 You can add a matching Ottoman in "options" to the right.